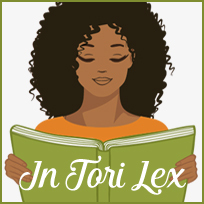 Top Ten Audio Books You Should Listen to! 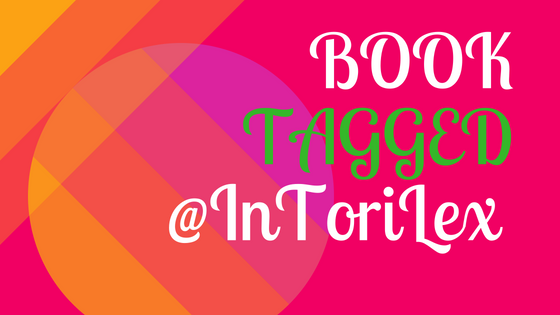 Below are books that have been recommended to me over and over again as in audio format. Let me know if you've read/ listened to any of these, or have any suggestions!! 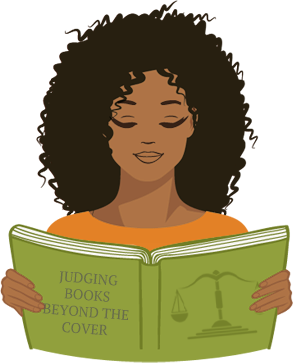 A Full Cast Production, the books format lends itself well to audio books because it features a series of reports and first hand accounts. Everyone who has listened to it has told me it was amazing. 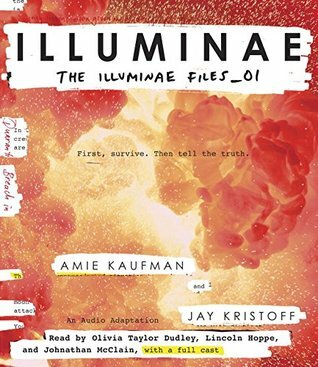 I've read and loved the book, but so many in the bookish community have also listened to the full cast audiobook. This book features dialogues through chats, reports and the mind of the computer, so I'm sure the full cast audio is amazing. 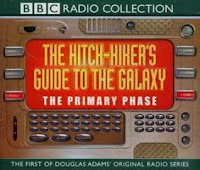 The most useful advice ever given, 'Don't panic', can be found within the Hitch-Hiker's Guide to the Galaxy. The day aliens decide to demolish the Earth to make way for a hyperspace bypass is the day when Arthur Dent realises the futility of such advice. The story begins when Arthur, not really your average man-in-the-street, finds that his planet is suddenly destroyed around him, and the great hitch-hike begins... 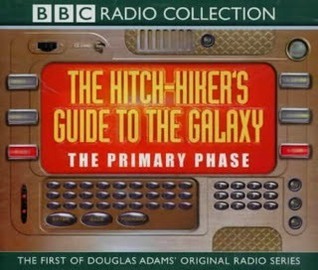 Starring Peter Jones as The Book, Simon Jones as Arthur Dent and Geoffrey McGivern as Ford Prefect, this is the first Douglas Adams' legendary radio series. Every Sci-fi fan I know has read these books and found them highly entertaining in funny. Sadly I'm not one of them, I think the Radio Play version would be a great way for me to squeeze this in on my TBR. I've started this book and got pretty far in it, but then put it down for too long and was confused when I picked it up. 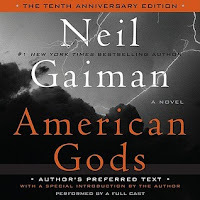 This is a very large book, that features songs and dialogues that leap off the pages, so I'm sure the audiobook version will be great and keep me from carrying around another book brick. First, the unthinkable: a security breach at a secret U.S. government facility unleashes the monstrous product of a chilling military experiment. Then, the unspeakable: a night of chaos and carnage gives way to sunrise on a nation, and ultimately a world, forever altered. All that remains for the stunned survivors is the long fight ahead and a future ruled by fearof darkness, of death, of a fate far worse. 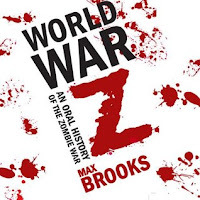 I've heard so many mixed reviews about the book, but only great things about the narrator of this audiobook being able to bring you along and keep your interest. This is a very popular series which a high page count, that I'll try to get through by listening. In the 1950’s, a British scientist is lost at sea. Once rescued, he finds himself on a mysterious island populated with strange, half-human, half animal creatures who are ruled over by a mysterious scientist and his assistant. 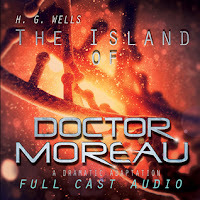 This new full cast audio adaptation of H. G. Wells’ classic tale of the consequences of science without morality vividly re-creates the claustrophobic feel of the novel while bringing the setting forward to the fear and anxiety of the Atomic Age. This is a classic sc-fi title that I've heard great things about, although it has unfortunately lived on my TBR for way too long. 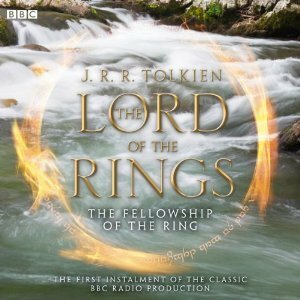 The audiobook is full cast, and it seems like a great way to get through a classic. On the world called Hyperion, beyond the law of the Hegemony of Man, there waits the creature called the Shrike. There are those who worship it. There are those who fear it. And there are those who have vowed to destroy it. In the Valley of Time Tombs, where huge brooding structures move backward through time, the Shrike waits for them all. 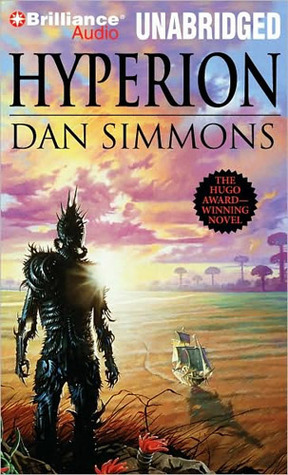 On the eve of Armageddon, with the entire galaxy at war, seven pilgrims set forth on a final voyage to Hyperion seeking the answers to the unsolved riddles of their lives. 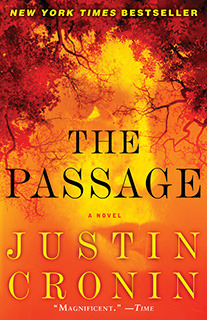 Each carries a desperate hope—and a terrible secret. And one may hold the fate of humanity in his hands. 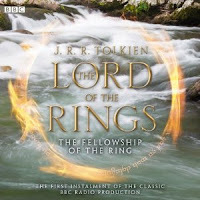 While I'm unsure whether this is a Full Cast Production I know that the audio book features different narrators. This is classic sci-fi, that has managed to live on my TBR for far too long. 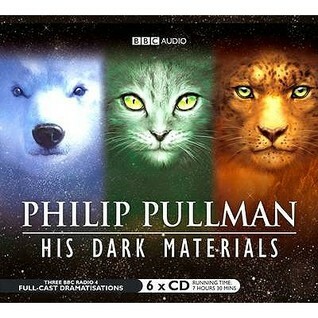 A breathtaking epic, the award-winning His Dark Materials trilogy spans a multitude of worlds. The opening instalment Northern Lights is set in a parallel world like, yet very unlike, our own. Twelve-year-old Lyra, whose daemon Pantalaimon is part of her very self, is growing up in an ancient, ritual-haunted Oxford. She becomes involved in a quest to find her father and rescue her friend Roger from evil kidnappers, aided by armoured bears, Gyptians and a witch-queen. The second instalment, The Subtle Knife, introduces us to Will Parry - a young boy with a dangerous mission to fulfil. When he and Lyra cross paths, they decide to help each other, but the world of Cittágazze is a strange and unsettling place, where deadly soul-eating Spectres roam... The concluding instalment, The Amber Spyglass, brings the saga to a thrilling close. Lyra and Will are aided by friends old and new as they continue their perilous journey. As childhood slips away, they face further dangers - including a terrifying voyage to the world of the dead. Mixing science, theology and magic to fantastic and exciting effect, Pullman's gripping trilogy was an international bestseller, and these thrilling full-cast dramatisations bring Philip Pullman's masterpiece to vivid life. I've tried to read the Golden Compass, but don't think I was in the right mood for it. 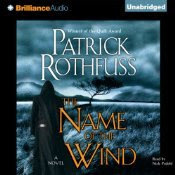 This full cast audio book series has been recommended to me many times. This would be a perfect time to give it a listen because it's being adapted to a BBC TV Series. Frodo Baggins knew the Ringwraiths were searching for him—and the Ring of Power he bore that would enable Sauron to destroy all that was good in Middle-earth. Now it was up to Frodo and his faithful servant Sam to carry the Ring to where it could be destroyed—in the very center of Sauron's dark kingdom. I have watched and thoroughly enjoyed the Lord of the Rings Movie Trilogy. But I'm intimidated by the books because they feature alot of songs and linguistic styles that I'm very unfamiliar with. 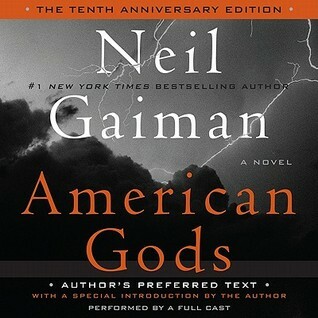 The audio book is a full cast production and the only way I think I'll be able to get through this first book.